A Toyota Lease Wear Pass is your ticket to a worry-free leasing experience. 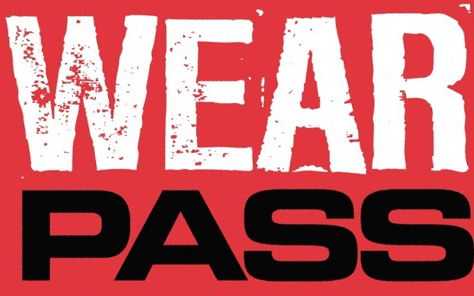 Wear Pass provides you protection against unexpected wear and tear charges at the end of your lease when returning your vehicle back to Toyota. This means you will not have to worry during your lease when the odd door ding, windshield chip or rim scuff occurs. What Does the Wear Pass Cover? Excess wear and tear such as: scratches, damage to upholstery, cracks, chips, dings and dents. Talk to your Financial Services Manager for all your options and pricing.